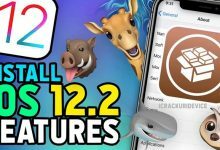 This article was written to provide you with everything you need to save SHSH2 blobs for iOS 12.1.1 beta 3. In addition to an in-depth video (above), all the links you need are listed below. 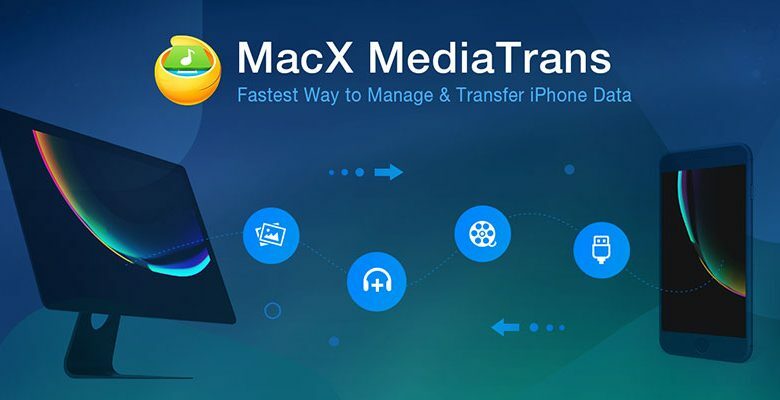 This process is super simple for everything A12 and under (older than the iPhone XS). However for A12 devices, a little extra work is required. Again, everything you need can be found here! 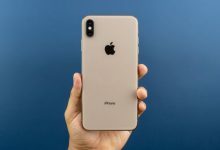 Jailbreak iOS 12.1.4 Possibility Discussed, and Jailbreak warning – Following all of the hype surrounding the upcoming iOS 12.1.2 jailbreak, Apple has released iOS 12.1.4 to the general public. 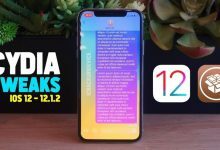 Today’s 12.1.4 marks the sixth update to iOS 12 and less than one month after the release of iOS 12.1.3. The new iOS 12.1.4 update includes a fix for a potentially dangerous bug with Group FaceTime. 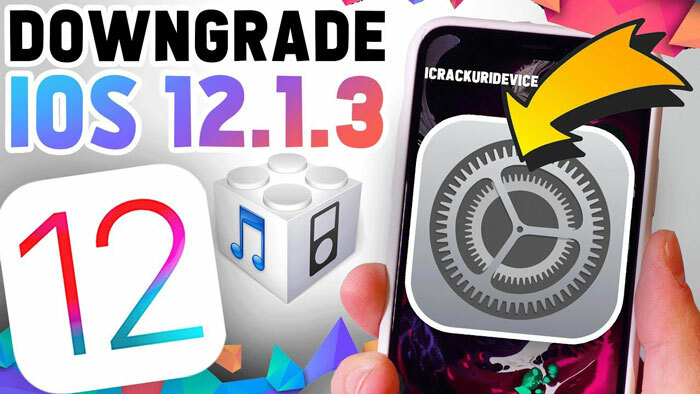 Downgrade iOS 12.1.3 or iOS 12.1.4 to 12.1.1 Beta 3 to Jailbreak 12.1.2! YES! 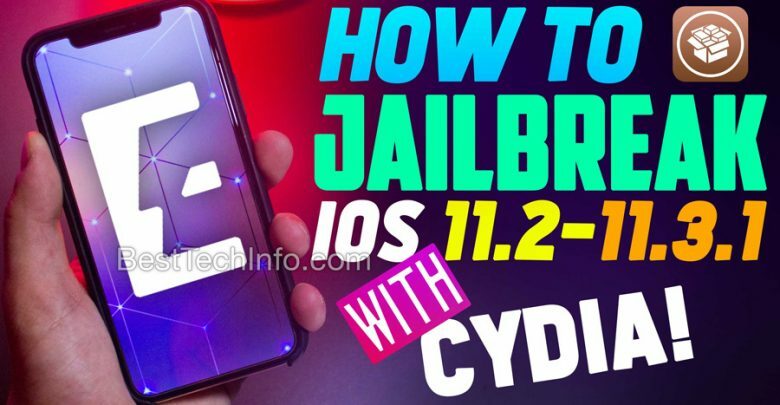 an iOS 11.4.1 jailbreak is now available for all supported devices! 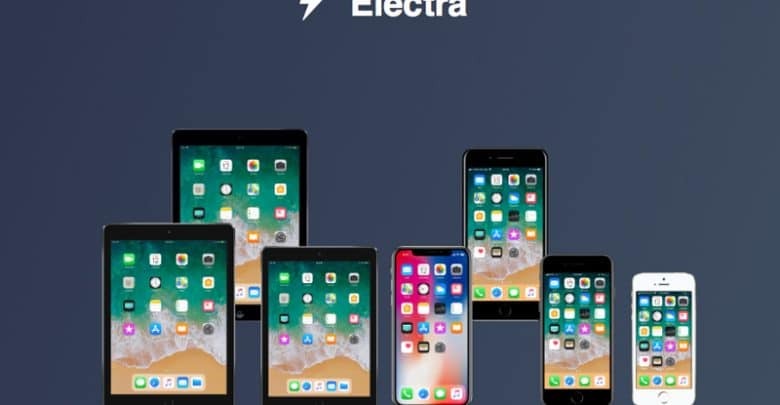 Download Electra Jailbreak iOS 11.3.1 – 11.4.1 Utility – The Electra Jailbreak for iOS 11.3.1 and iOS 11.4.1 is finally available for download! 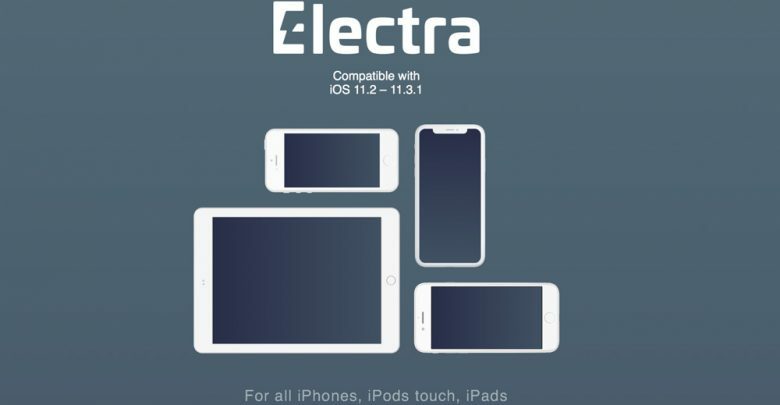 This is an always up-to-date article that contains download links for everything required to jailbreak iOS 11.4.1 on your iPhone, iPad or iPod touch: the Electra app, Cydia Impactor, and iTunes. 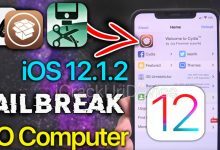 Downgrade iOS 12.1.3 to iOS 12.1.2 – 12.1.1 & Jailbreak Update! 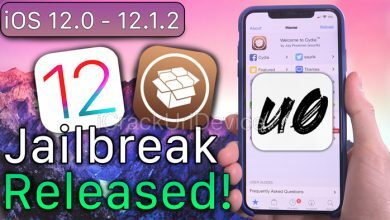 iOS 12.1.1 Jailbreak Update: Firmware Released & EPIC News! 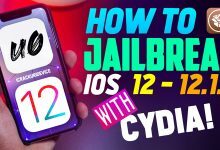 It’s time to talk jailbreaking and iOS 12. Specifically Apple’s latest update: iOS 12.1.1. 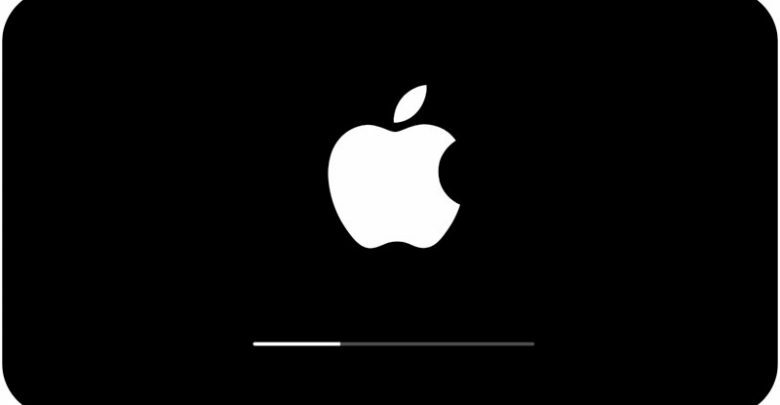 Released to the public yesterday, after numerous betas, iOS 12.1.1 offers several “minor” improvements and fixes. Note that “minor” is in quotes for a very important reason, because anything but! In addition to reintroducing Group FaceTime and expanding eSIM support, iOS 12.1.1 offers something else more… nefarious. Security fixes! 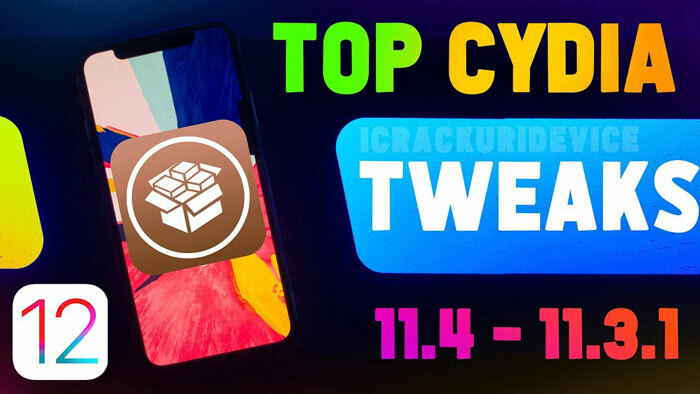 Top iOS 11.3.1 – 11.4 Jailbreak Tweaks! 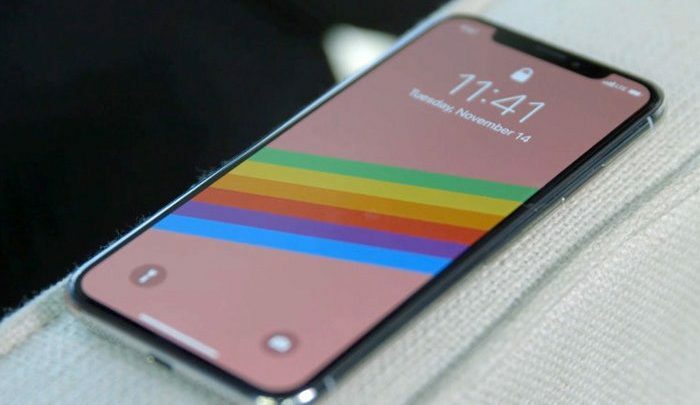 Today, as we eagerly await a new iOS 12 jailbreak, let’s look backwards. 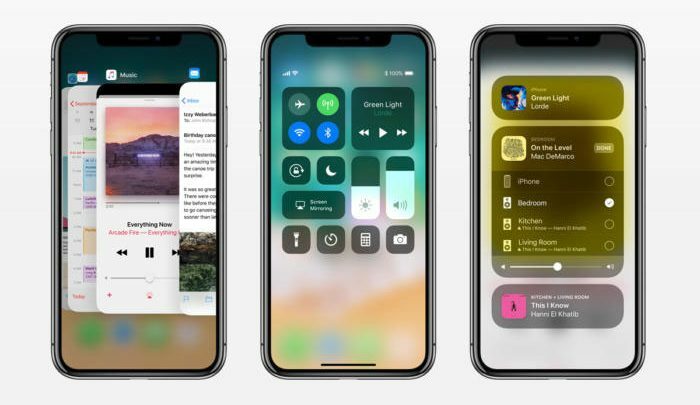 There are still a number of fantastic tweaks that function with the iOS 11.3.1 – 11.4 beta jailbreak. And more are coming on a regular basis! 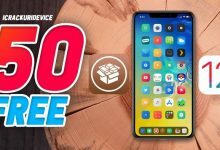 In today’s article, we’ll share some of the best iOS 11.3.1 jailbreak tweaks with you. 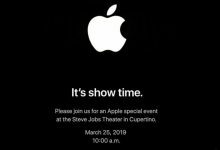 Your iPhone or iPad is about to get more intriguing!